As a fourth generation New Zealander Clark was born in the South Island and raised in the North island. There is virtually no a part of the country he has not fished or have a working knowledge of.... As a guide for over 33 years Clark has guided for many illustrious establishments such as Huka lodge, Poronui Ranch and countless others.One of the longest standing guides in New Zealand with an impeccable reputation for producing time and again for clients in all areas of service, experience and results. Clark is also one of New Zealand's best known Fly-Tiers', so much so that Umpqua Feather Merchants retain him as one of their "Signature Fly-Tiers" and has been their head of Product Development for New Zealand and Australia. 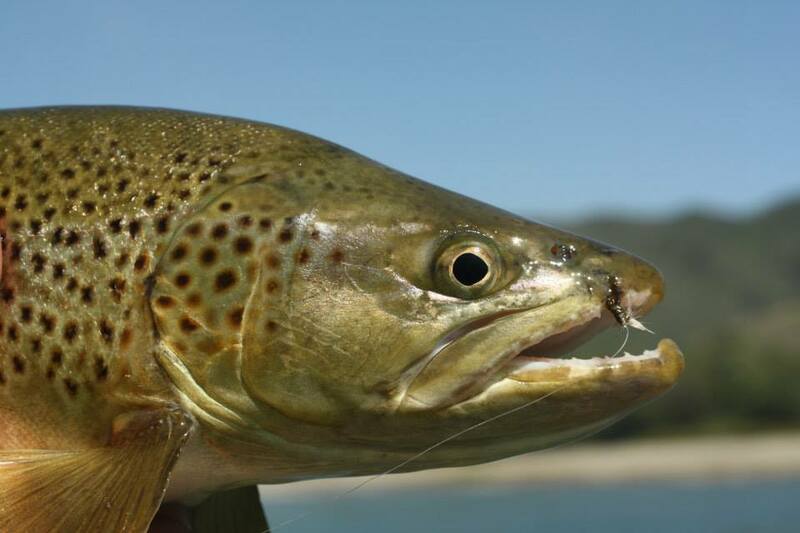 He is the inventor of the famous "Clark's Cicada" which has been the number one selling New Zealand trout fly for several years. Clark's conservation efforts have seen him in the role of secretary of the New Zealand Federation of Freshwater Anglers for two terms, Founder and Inaugural President of the Wellington Fly fishers Club and Matamata Freshwater Anglers Club and a councilor on both the Wellington Fish and Game Council and the Eastern Fish and Game Council. He was recently awarded life membership of the Wellington Flyfishers Club and is Co-Patron of the Strip Strike Saltwater Fly Club..